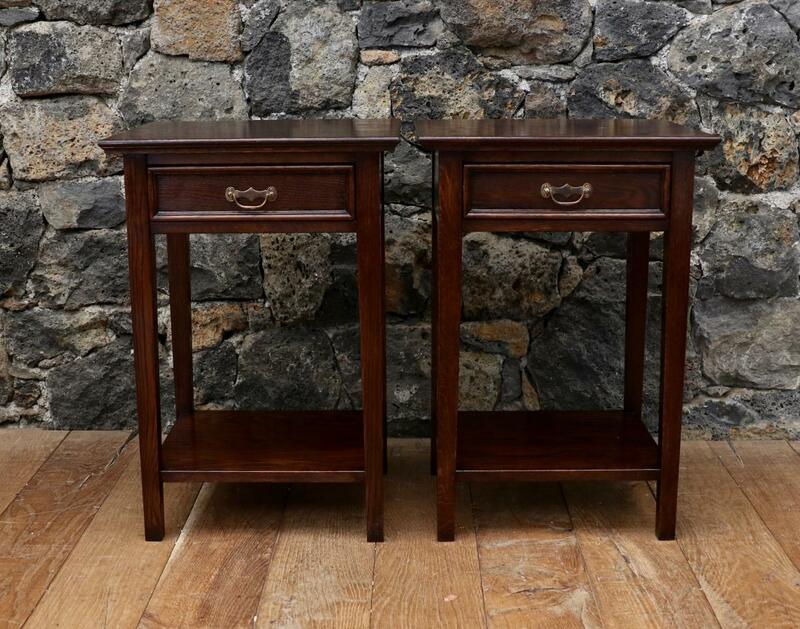 Another pair of bedside cabinets from our in-house supplier. 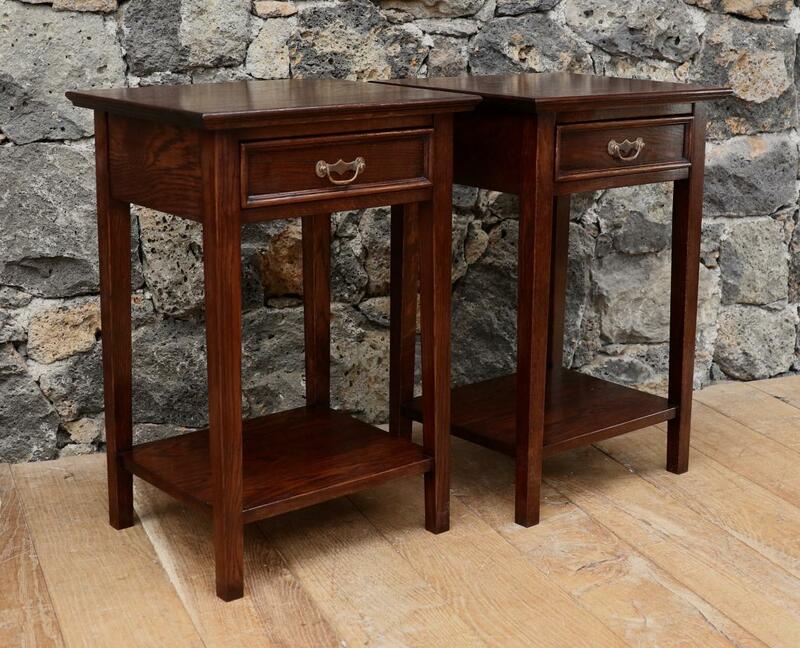 Beautifully made here in New Zealand out of French oak, they are solid pieces! 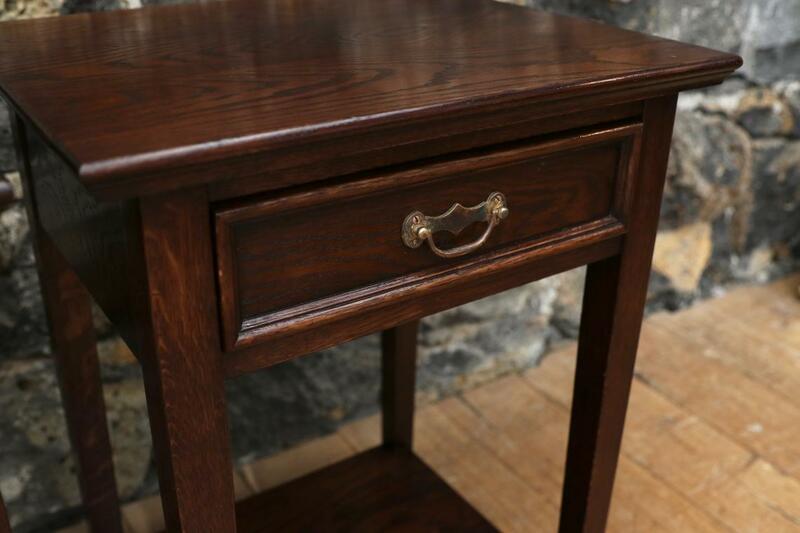 These ones are finished in our "Dark Oak" French polish. We have done all sorts of wonderful finishes (painted, bleached, polished) and you can select your handles - we have all sorts of French, Swedish and English styles to choose from. If you are interested in this piece or would like more details please call us on +64 9 529 1660 or email info@js.co.nz quoting #105-51.